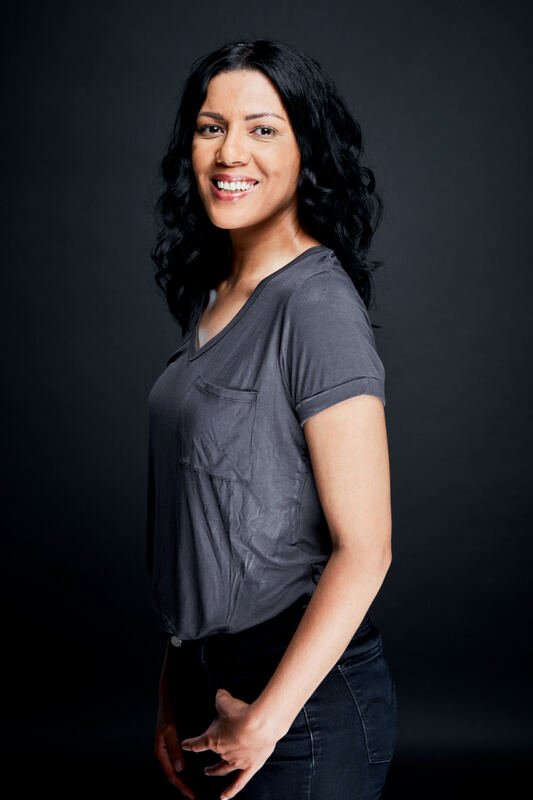 Tracey-Lee is a powerhouse singer, comedian, actress and voice over artist. Originally from a small town near Cape Town called Grabouw, she came to Johannesburg in 2005 to pursue her singing career. She began singing at the tender age of three. She has competed in various talent contests namely; Project Fame (M-Net), Afrikaans Idols (KykNet) and most recently The Voice (M-Net.) Project Fame catapulted Tracey-Lee on the road to stardom having worked as a session musician and casino singer. 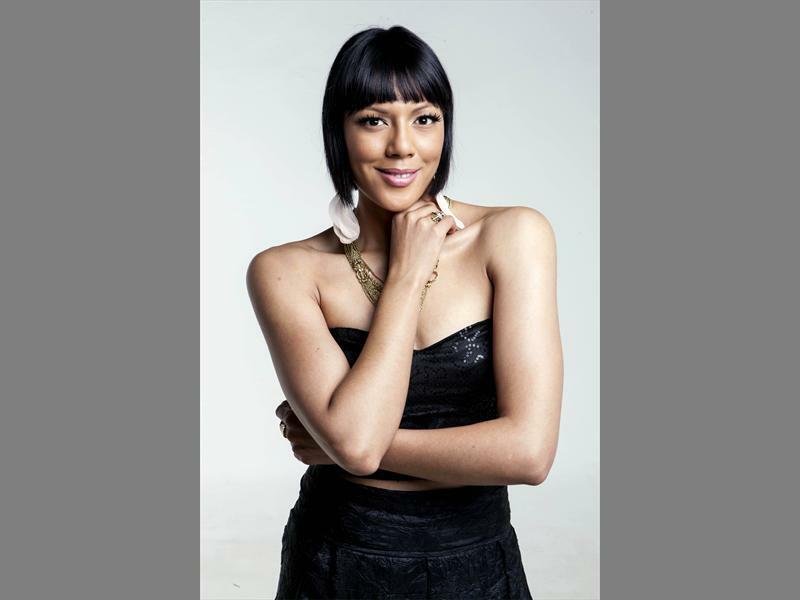 Twice nominated for her performance of Deena Jones in Dreamgirls, she has also blown audiences away in Motown and Knights of Music at Gold Reef City. 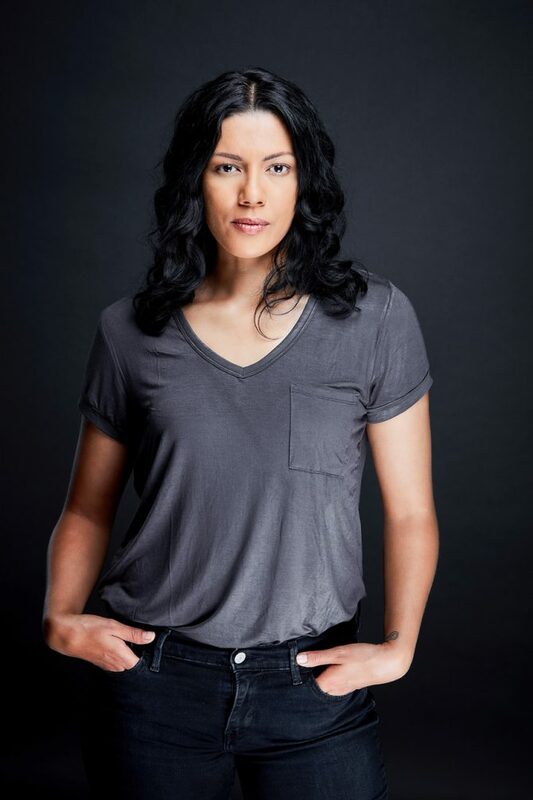 Tracey-Lee has performed alongside David Kau and Joey Rasdien in the feature film, Blitz Patrollie (2013) and starred in the reality TV series, SugarRushed. 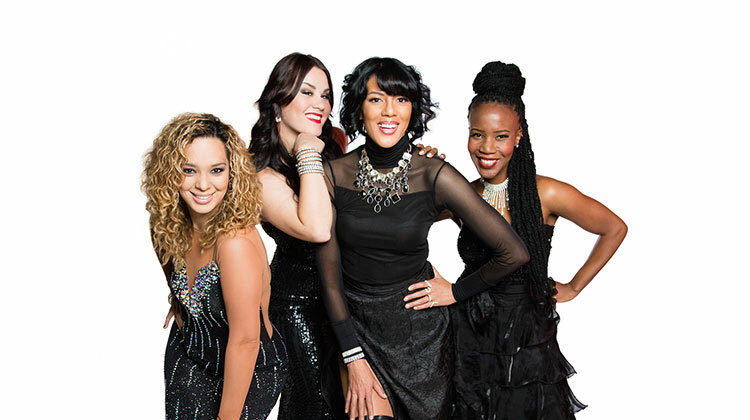 2014 saw Tracey-Lee join the ranks of Goliath and Goliath bringing a musical element to the Kings and Queens of Comedy National Tour. Tracey-Lee has expanded her repertoire in 2017 by exploring her comedic side, doing shows across the country. Known as the singing comedian Tracey-Lee has appeared many shows including; opening for The Live Series: Jason Goliath, being a part of Tumi & Friends and Blu Blood Presents Kings and Queens of Comedy. 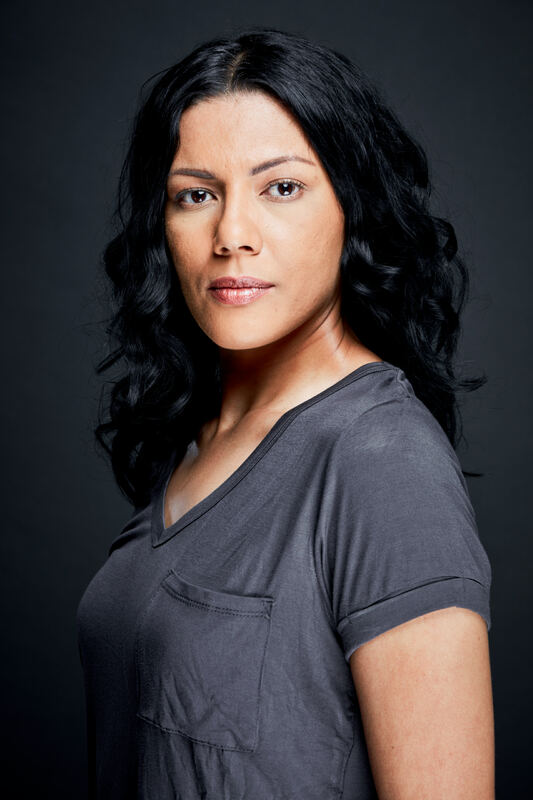 With her powerful voice, Tracey-Lee has gained many years of experience by lending her voice to voice overs. She can deliver any script in a neutral or coloured accent and is at ease performing in different delivery styles. For bookings or more information on Tracey-Lee, please get in contact with an agent at Owen S. Management on 011 483 0940 / info@owens.co.za.